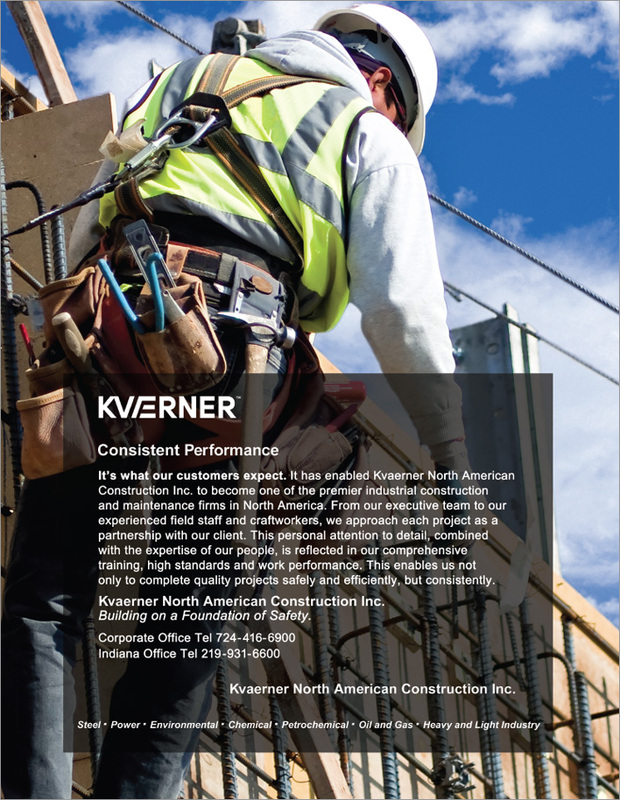 Providing a full range of construction, maintenance and renovation services to the North American power, steel and industrial markets is a major undertaking. 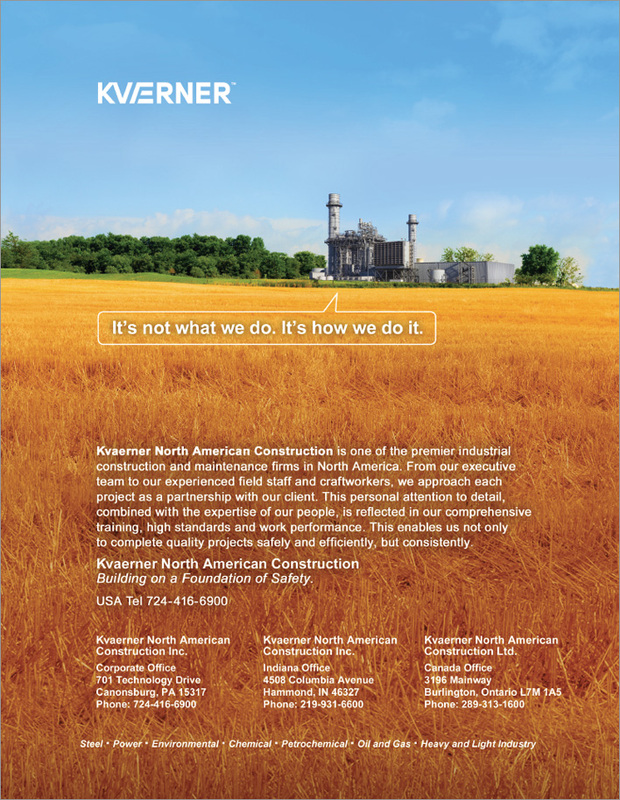 We positioned Kvaerner North American Construction as the premier firm in North America with a series of trade ads that displays their construction capabilities, positioned in various landscapes throughout the country. We also developed a slogan- "Building on a Foundation of Safety," which incorporates their everyday mindset into their advertising and marketing. 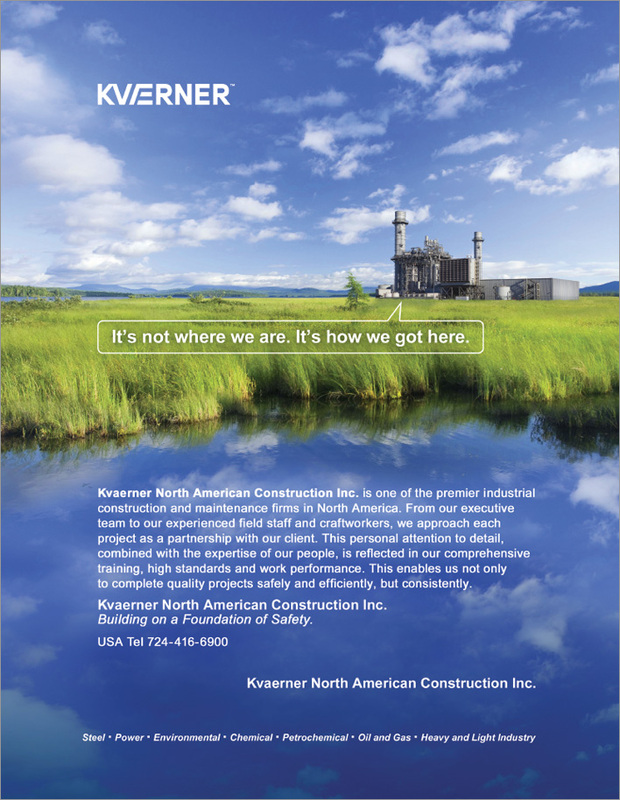 We also implemented an annual media placement strategy to position Kvaerner NAC's message in front of targeted industries and their trade shows.